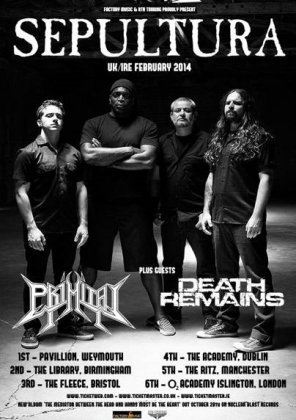 Primitai added to the Sepultura UK tour! Primitai are excited to announce they will be joining Brazilian metal legends on their upcoming UK tour*. Grab your tickets and join Primitai as they fly the flag for British metal!